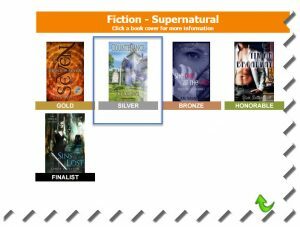 COUNTENANCE has received a Silver Medal in the 2016 Readers’ Favorite Awards Supernatural Category. 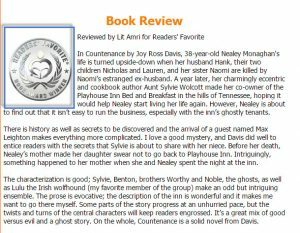 I’m just so honored and pleased for this recognition of my first and highly favored story! Over 650 winners and finalists in over 120 categories are featured on the 2016 Award Contest Winners page of the Readers’ Favorite website. You can learn more about Readers’ Favorites at their website (http://readersfavorite.com), but I am impressed that this is a group of authors for authors. 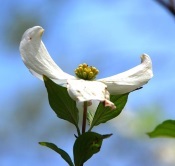 The staff and many of the reviewers are authors and have been through the ropes of publication. They respect and support authors who self-publish and those who prefer to work with publishers. There are forums for authors, articles and resources to help and encourage everyone. I’m going to be proud as anything to be acknowledged and to be able to ‘walk the stage’ in Miami to receive the award at the Banquet where over 300 authors and guests will be enjoying the speakers and presentations. A friend is flying to Miami with me to make the trip even more fun. If you and I are friends on Facebook, you know we’ve been having some fun about what I should wear to the banquet! 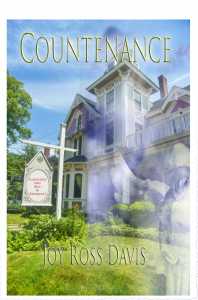 So many wonderful things are happening for COUNTENANCE this fall — becoming a wonderful ending to a special year in my life and my writing. The recognition of being included in book signing events here at home and in Ireland, being awarded this Silver medal and receiving all of the encouragement from readers stimulates my inspiration for more writing. I wans to stress over and over how much I appreciate your reviews. A little thing like a review on Amazon becomes a HUGE boost in Amazon’s participation in marketing… participation that lets me apply time and energy to writing more stories. I appreciate the Angel Pack and all the encouragement there. If you know others who would like to be in contact and join the Angel Pack, please let them know about it and please let them know how much their reviews help me.